Looking to bring more clients to your web site? Don’t want to spend money on SEO without knowing your ROI? Looking for a quick solution? AdWords is one of the best sources for new customers, NOW. Google AdWords is the premier source for advertising on the web. It can work for almost any type of business. 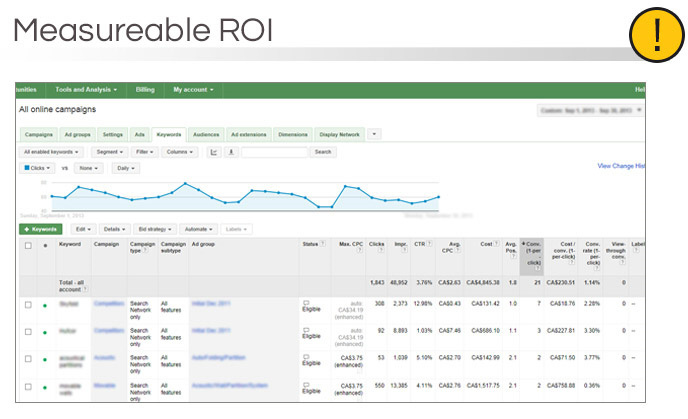 It’s time and money well spent because AdWords delivers measurable ROI. AdWords is scalable, measureable and flexible. 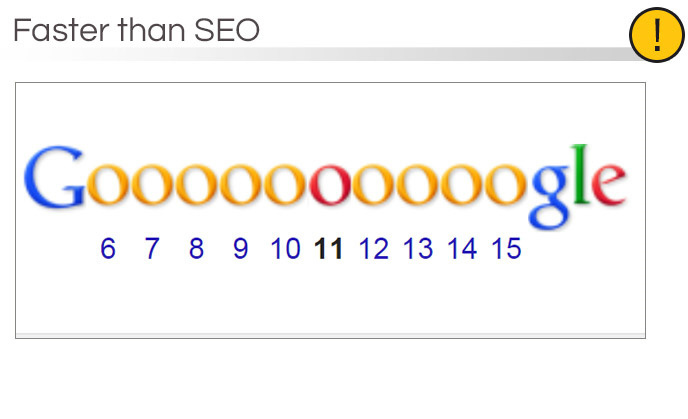 You see results instantly, as opposed to months like SEO. AdWords landing pages are more engaging and effective than organic pages and convert much better. 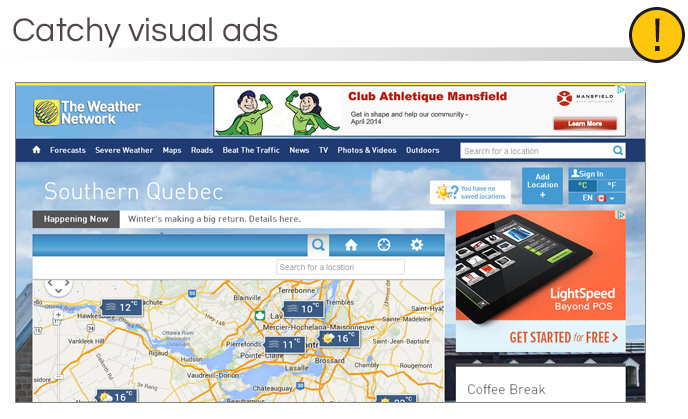 Options are available for visual ads, making the campaigns very impactful. 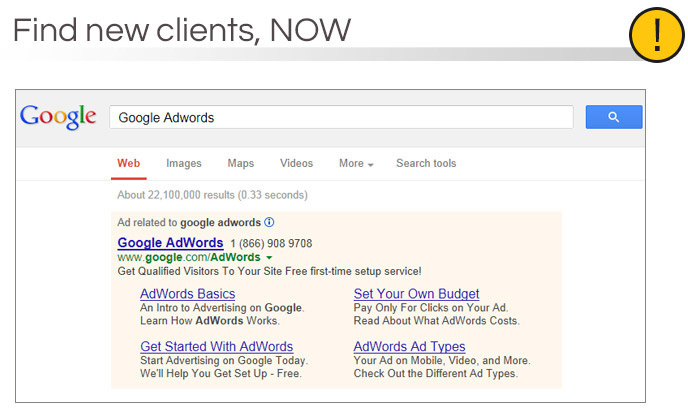 And you can be sure that your competitors are using AdWords. Shouldn’t you?